Catalogue #: ALTURACD1 Label: Altura Music Year of Release: 2004 Track 5, “Prayer Wheel”, features on the James Asher album “Tigers of the Raj“. 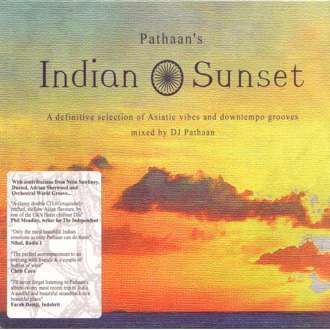 Pathaan’s Indian Sunset Globetrotting DJ and producer Pathaan has been a leading light in the development of the Asian music scene and its growing recognition by the worlds media. Having held and holding residencies in London, Barcelona, New York, Milan as well as the famous Kumharas beach in Ibiza, Pathaan has spread his gospel sound far and wide and writes for several publications including Indobrit and DJ Magazine. Sit back and glisten as here he brings together the cream of Asian influenced chillout music including many exclusive and rare musical gems from unknown and renowned artists. Track 1, “Raindance” features on the James Asher & Sivamani album “Drums on Fire” and track 10 features on the James Asher album “Feet in the Soil“. 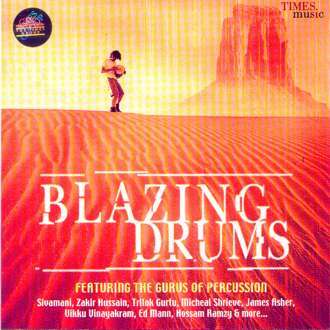 Blazing Drums featuring the Gurus of Percussion. 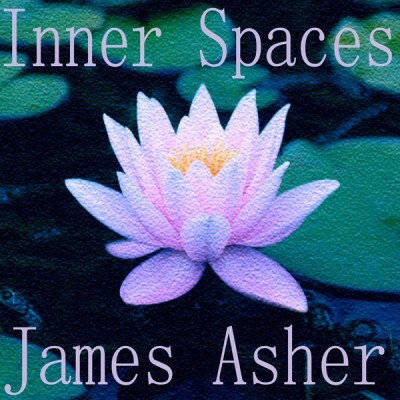 Track 6, “Lotus Path” features on the James Asher album “Lotus Path“. Inner Balance Music for Yoga & the Healing Arts. 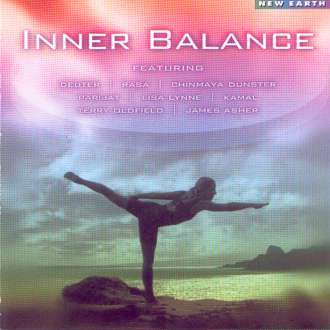 Inner Balance is a collection of music specifically chosen to enliven the spirit and settle the mind. Featuring the best artists in the wellness and lifestyle music genres, Inner Balance establishes an atmosphere of leisure, relaxation and rejuvenation. Track 1, “Temple Gates (Pearl V Summit Mix)” features on the James Asher album “Tigers of the Remix” and Track 6, “Pemulwuy Returns”, features on the James Asher album “Feet in the Soil“. 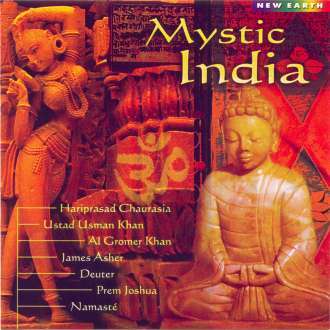 Track 1, “Further East”, features on the James Asher album “Tigers of the Raj“. The Rough Guide to the Asian Underground. Musical styles and genres have always been blended together, as cultures intersect, to form new sounds and push the boundaries of experimentation. This has been felt in the UK where one of the most exciting forms of music to emerge in the last decade, Asian Underground, is a world of tabla-driven beats, Indian Classical samples and frenetic drum ‘n bass, trip hop and techno. 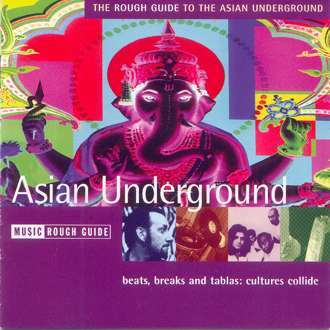 Including artists that have achieved phenomenal success around the globe, The Rough Guide to the Asian Underground showcases this British-Asian hybrid with a collection of solid scene classics and fresh unreleased material. Track 10 (disc two), “Amma”, features on the James Asher album “Drums on Fire“. 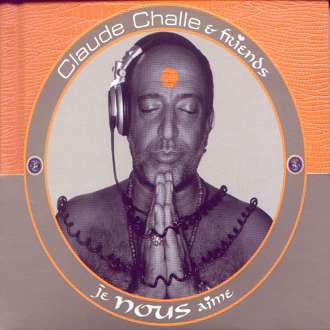 Claude Challe & Friends – Je Nous Aime. In 1963 Claude Challe opened the first salon in Paris which fused hairdressing and music. He was dubbed “The man with the golden scissors”. In 1971 he opened his first boutique selling jeans and luxury second-hand clothes, followed quickly by his first club, Le Priv. In 1979 he launched Le Centre Ville, his first high-tech restaurant, a project conceived with designer Starck. In 1985 he founded the famous club Les Bains with Hubert Boukobza. In 1992 he opened a new club, El Divino, in Ibiza. Then, in 1993, in the Parisian Radio Nova, he created Magic, a new age music program which was the first of its kind. In 1996 he started his DJ career with Buddha Bar, released on the famous label ChallOMusic, followed by a string of successful compilations such as Les Bains Douches, Buddha Bar 1 & 2 and Nirvana Lounge. In 2003 he released his first album, “Je Nous Aime”. 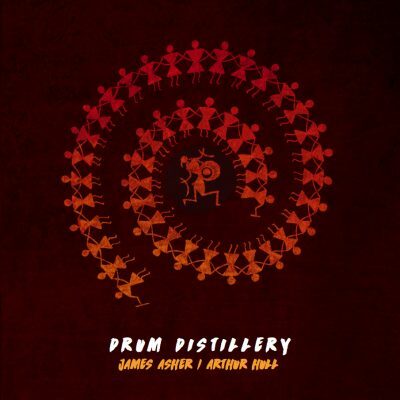 Track 1 (disc two), “Amma”, features on the James Asher & Sivamani album ‘Drums on Fire‘ and track 10 (disc 2), “Tabasco Rhythm”, features on James Ashers album ‘Globalarium‘. Disc 2 also contains James Asher’s first published video to accompany the hidden track “Zammo-Zansa”, which features on James Asher’s album ‘Globalarium‘. Dances of Ecstasy Featuring James Ashers first published video to accompany the track “Zammo-Zansa”, Dances of Ecstasy is a double DVD of Michelle Mahrer and Nicole Ma’s celebrated documentary film which explores how different people around the world connect through rhythm, dance and music. Disc 2 features a spellbinding global music soundtrack including tracks by James Asher (with psychedelic visuals by D-Fuse) and the hidden track “Zammo-Zansa” by James Asher. Track 2 is written around a sample off the James Asher library track ‘Fairground Ghost’. Track 12 (disc one), “Spice Souk”, features on the James Asher album “Raising the Rhythms“. 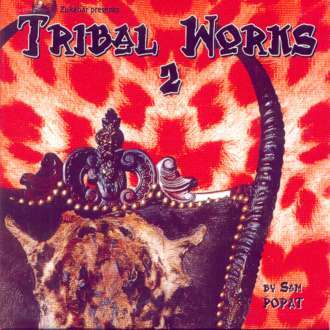 Tribal Works 2 mixed by Sam Popat. Since the beginning of time Man has communicated music using different instruments. I wanted to recreate a fusion of traditional percussion and contemporary electronic music. I have been hoping that through this selection I would transmit my vibrations. Sam Popat. Track 8, “Royal Blue”, features on the James Asher album “Feet in the Soil 2“. Fast Forward on New Earth Beat. 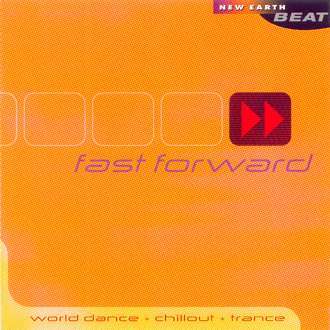 World Dance, Chillout and Trance. An explosive collection of earth-flavored chillout, melodic trance, and electronica, served up by a roster of outstanding international remixers and DJs. Track 3 on disc one features James Asher, under the artist pseudonym Platform, with “August Moon” which features on James Ashers album “Globalarium“. 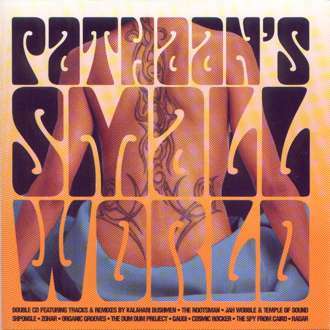 Pathaan’s Small World The first instalment of the 24 track mixed ‘Small World’ project, which takes the label beyond the Asian-influenced beat, to encompass influences from all over the world, creating a truly global musical blueprint. 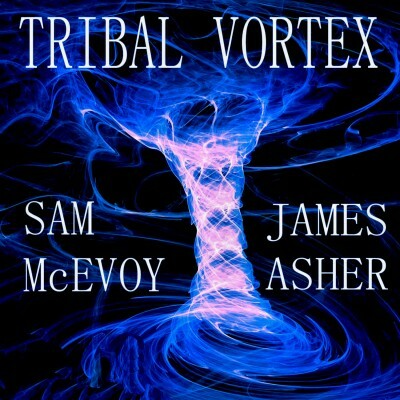 Track 5, “Send in the Tribes”, features on the James Asher album “Globalarium“. Pathaan presents Stoned Asia 4 Following on from the international success of Stoned Asia Music edition 1,2 & 3, the fourth in the series continues to invite you into Pathaan’s world of authentic rhythmic chants blended with ambient grooves and global beats. 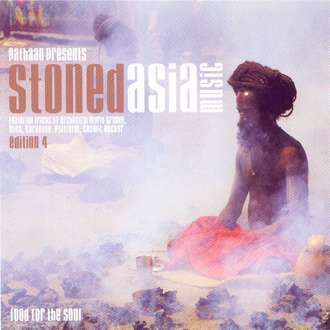 Here we have Pathaan taking us on one of his musical excursions – Stoned Asia Music Edition 4 – with names you may recognise but for sure, some you won’t; which can happily sit in World Music sections of stores seeping in tradition, yet enchanting in its’ relevance for today’s discerning clubber. Zen Connection. East and West connect in a smooth blend of chilled out beats from around the globe. Featuring Nitin Sawhney, LTJ Bukem and Gotan Project. 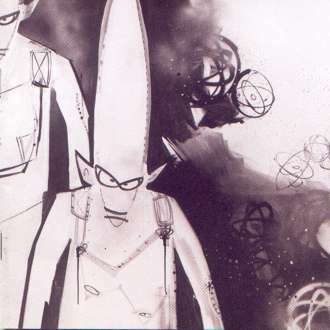 Track 2, “Gold”, features on the James Asher album “Colors of Trance“; track 3, “Nataraj Express” and track 4 “Liquid Sky”, feature on the James Asher albums “Tigers of the Remix” and “Kali Thunder“; track 5, “African Sun” track 8, “Tammy Tama” and track 9, “Bedouin Wedding”, feature on the James Asher album “Feet in the Soil 2“. 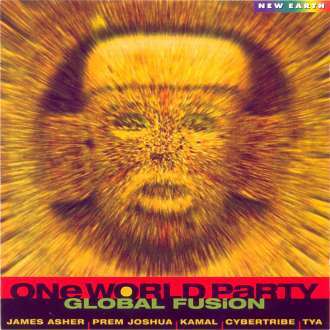 One World Party – Global Fusion It’s a one world party and everyone’s invited! Track 1, “Red Desert” and Track 4, “Further East”, feature on the James Asher album “Tigers of the Raj“. 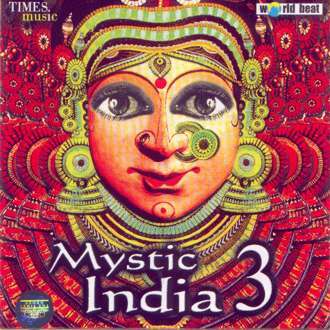 Mystic India A beautiful compilation of Indian and Indian inspired music, Mystic India is an excellent introduction to the intoxicating sounds of Indian music and instruments. 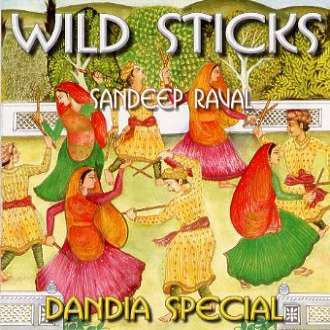 This carefully compiled album features music from Hariprasad Chaurasia, Ustad Usman Khan, Al Gromer Khan, James Asher, Deuter, Prem Joshua and Namaste. Track 7 written and produced by Titin Moraga and James Asher. 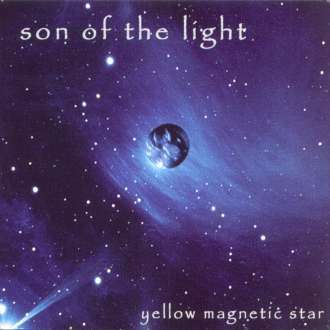 Yellow Magnetic Star – Son of the Light All tracks written and produced by Titin Moraga, except track 7 (Return of Pacal Votan), written and produced by James Asher and Titan Moraga. Yellow Magnetic Star is Titin Moraga. Originally from Sante Cruz in Chili where he worked in dance-theatre and formed a band Pequenco Vicio. In 1992 he moved to London and after 3 years released his first solo album, titled ‘Andean Trance’. The album was warmly received and live performances of the album were played at Kundalini and other venues. In 1998 Chris Decker (Medicine Drum / Return to the Source) heard ‘Andean Trance’ and contacted Titin. 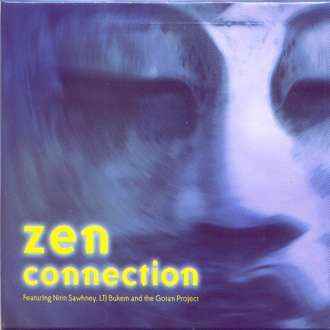 The result was Anahata, a project co-produced by both Titin and Chris which released the album ‘Doors to Avalon’, from which the track ‘Contact’ featured on the Whirl-Y-Waves Vol.2 – Global Grooves compilation. 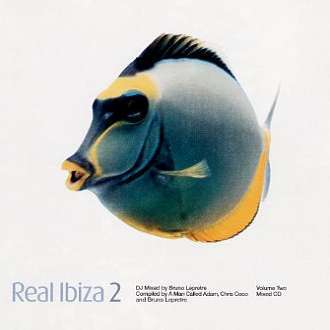 In 1999 Titin was contacted by James Asher to remix one of his tracks from his acclaimed ‘Tigers of the Raj‘. The result was an excellent remix of ‘Red Desert’, and featured on the James Asher remix album, ‘Tigers of the Remix‘. Titin then travelled to India and Cambodia, looking for inspiration for his solo project, ‘Son of the Light’. 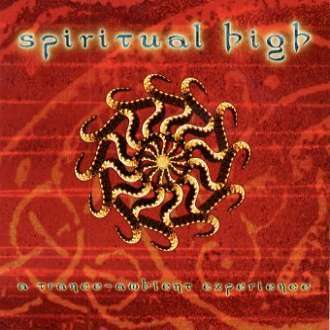 The album was released in December 2000 at Kundalini. Track 12 (Disc 2), “The Astrologers Seat (Solar Quest Mix)”, features on the James Asher album “Tigers of the Remix“. 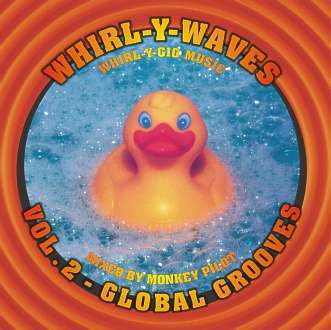 Whirl-Y-Waves Vol.2 – Global Grooves Global Grooves is the second compilation from the London based global dance club Whirl-Y-Gig. Track 6, the “Yellow Magnetic Star Remix” of “Red Desert”, features on the James Asher album “Tigers of the Remix“. Recorded and produced by James Asher. Track 4 (Krishna Lila) written and produced by James Asher. 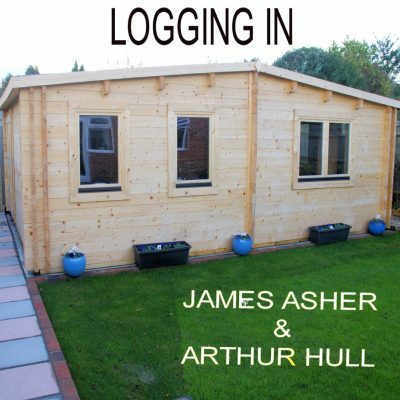 Keyboards, programming and Soundscape by James Asher. 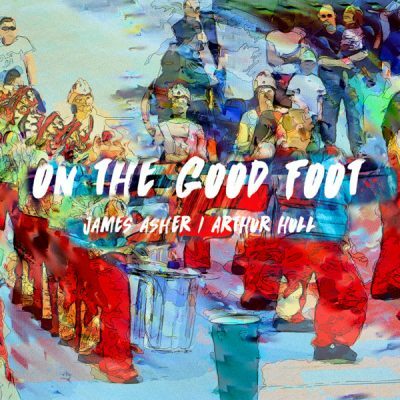 Track 13, “Red Rhythm Dragon”, features on the James Asher album “Feet in the Soil“.